Of course we care about the bottom line, but we also believe that businesses have an ethical responsibility to support and give back to the world in which their associates and customers work and live. This is why we so aggressively pursue social responsibility opportunities whether it’s in our hiring practices (Veteran and Military outreach), our benefits (Paid Jury Duty) or our programs (Education Assistance Program). 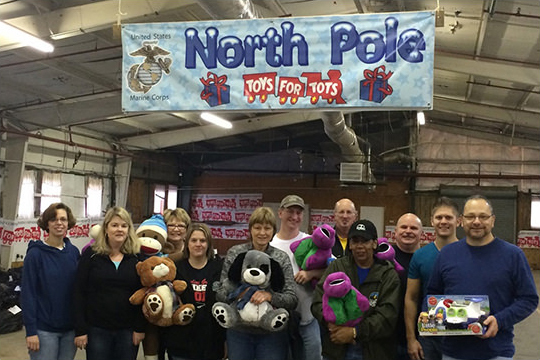 Our commitment to do good extends beyond our associates as well. We recognize and respond to the needs of those in our community and the environment in which we live. There’s a far greater world outside of Camping World that can benefit from our time and talents, and beyond our jobs it’s some of the most important work we do. At Camping World, we are keenly aware that many of our friends and neighbors are in need of the basics such as food, clothing and housing, as well as donations of time and resources. We support local and national non-profit organizations with financial and in-kind donations and encourage volunteering time through our Project Good Samaritan employee volunteer program. 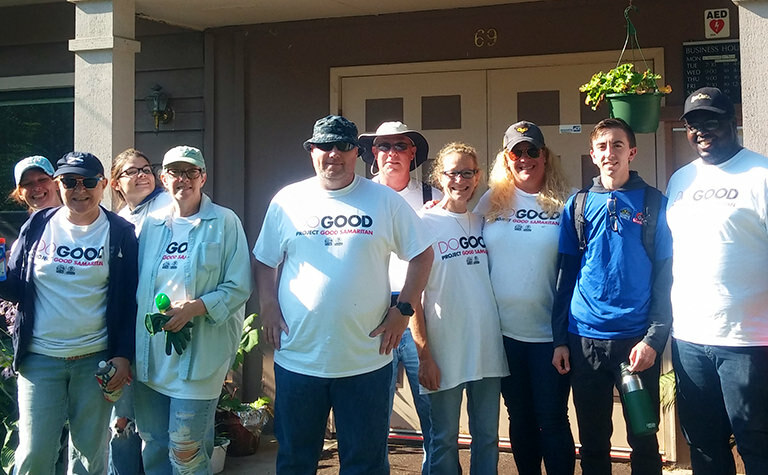 Project Good Samaritan is a new program for the Camping World family of brands. 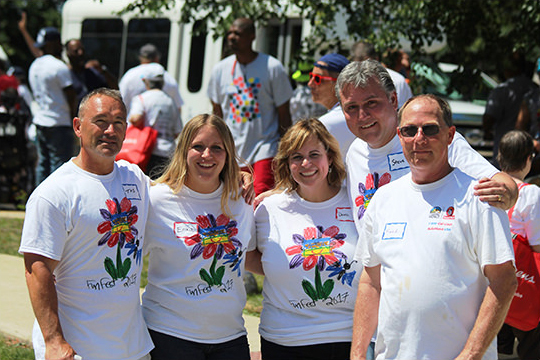 This program allows both full- and part-time associates paid time off from their scheduled work time to volunteer for causes that are of special interest or meaning to them. We’ll help you help others by offering full-time associates 8 hours of paid time per quarter (32 hours per year) and part-time associates 4 hours of paid time per quarter (16 hours per year) to go out and do good. 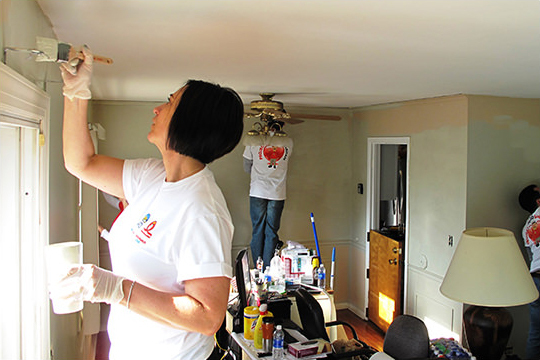 Since the beginning of the Project Good Samaritan program in 2013, our associates have donated hundreds of thousands of hours of service to their local communities and we continue to look for new and innovative ways to help!